Jump right into a fresh start of 2015 with exciting updates in our PADI Member Forums conducted by our Regional Managers and PADI Staff in Asia Pacific. As usually we are happy to inform you with interesting statistics about the past year together with Marketing efforts. Starting from changes on the new PADI e-learning where we are able to provide you now with more options for both the Dive Center and your students. We are also covering our new and exciting Certification Paks that allow you to have a Online and Offline options. Interesting and new products in our Touch Family with the Open Water Course Touch the Equipment Specialty Touch and the ReActivate will be another topic we address in great detail and explain how you will be using this product replacing Scuba Review. 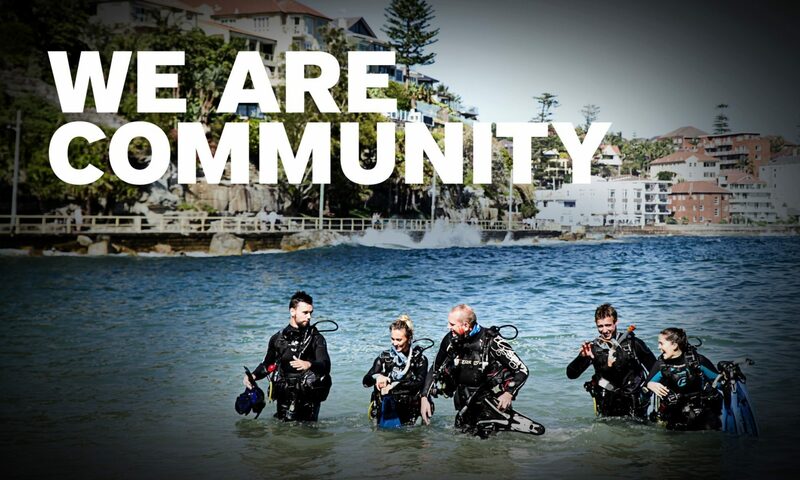 So don’t miss out and join us at the 2015 PADI Member Forums in Asia Pacific. Contact your PADI Regional Manager or the office for Dates in your area. Previous PostPrevious What Do You Love About the Ocean?